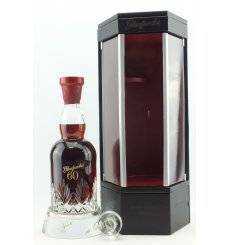 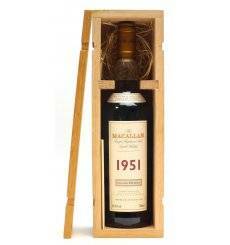 Now this is a Macallan! 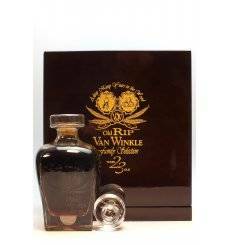 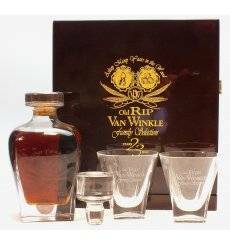 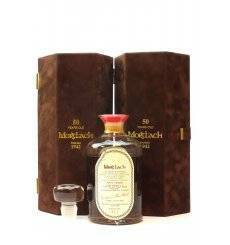 We are proud to bring this fantastic bottle to auction. 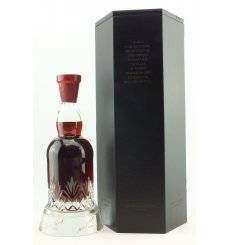 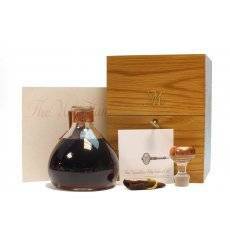 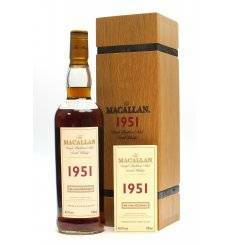 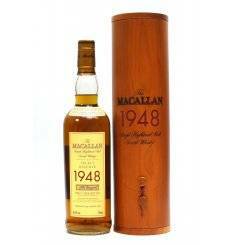 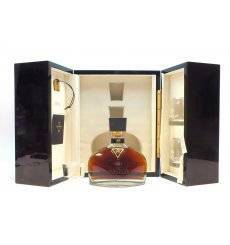 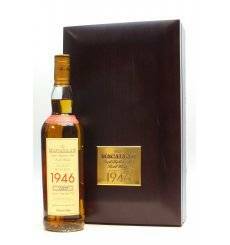 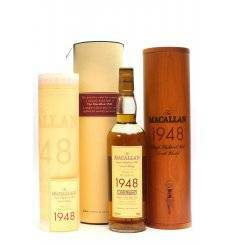 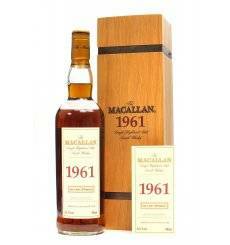 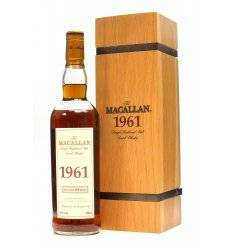 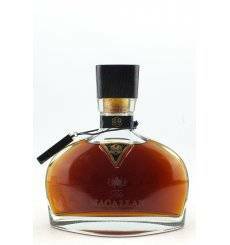 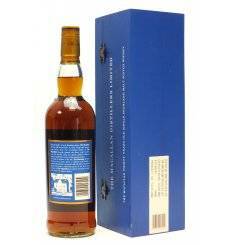 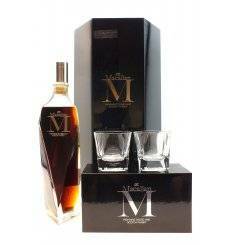 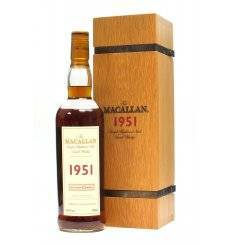 The directors of The Macallan took pleasure in offering this rare whisky, distilled in March & April 1961. 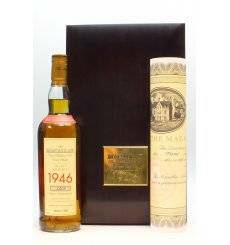 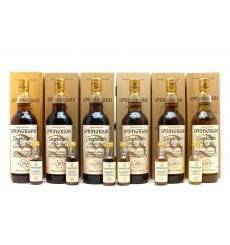 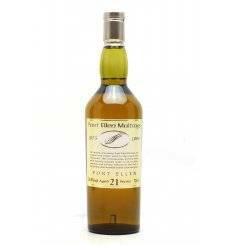 Only two sherry Hogsheads (1127 & 1581) met the required quality threshold deemed necessary for this cask strength bottling. 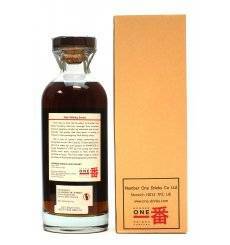 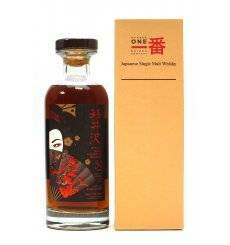 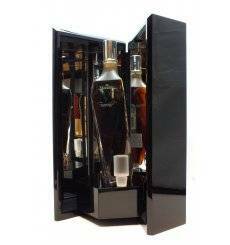 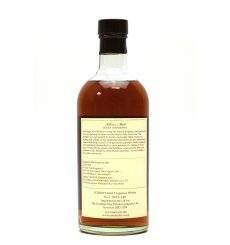 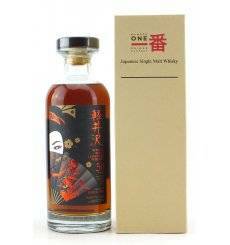 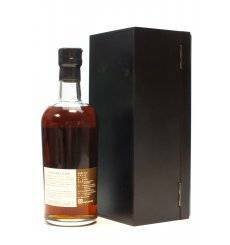 An astonishing 30 year old sherry matured single malt whisky from closed Karuizawa distillery. 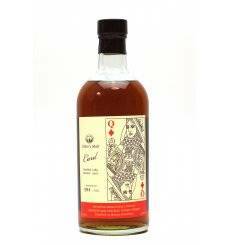 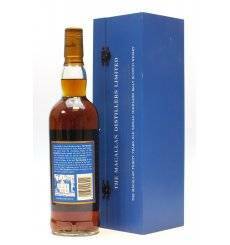 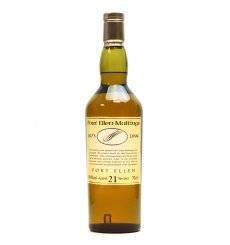 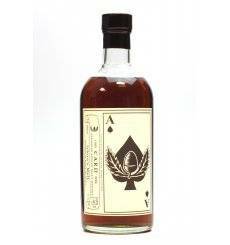 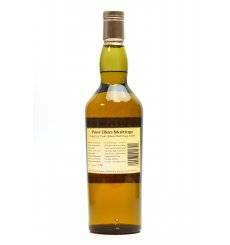 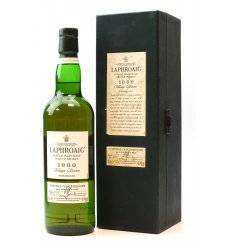 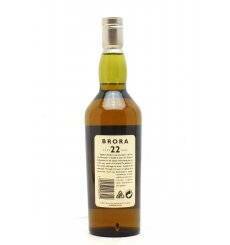 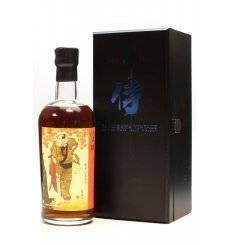 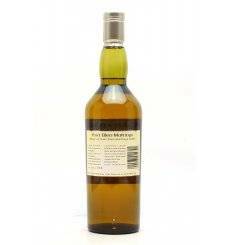 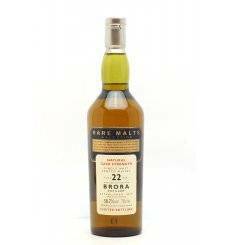 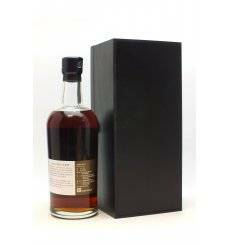 This single cask bottling was one of 2 exclusive "Show Bottlings" for The Whisky Exchange's 2014 whisky show in London. 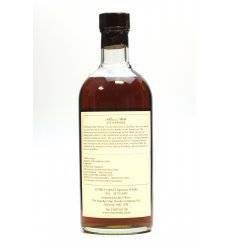 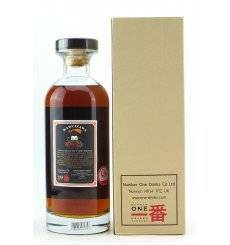 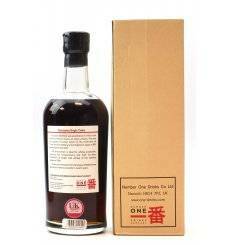 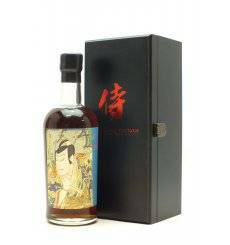 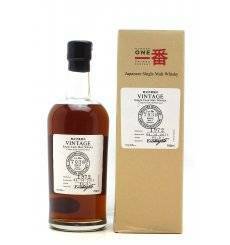 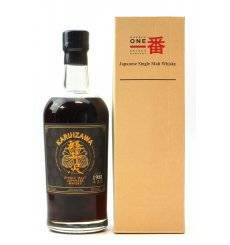 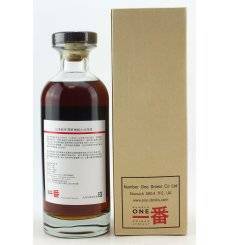 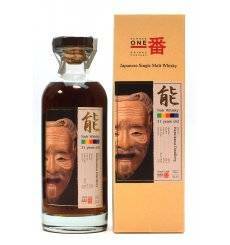 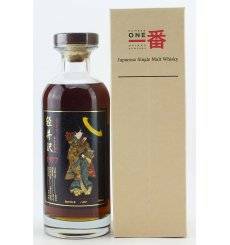 Karuizawa Vintage 1972 single cask was bottled as part of their Vintage cask range. 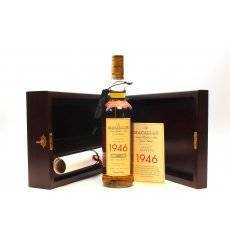 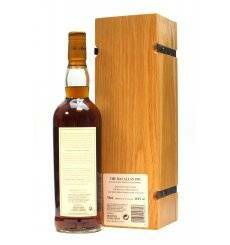 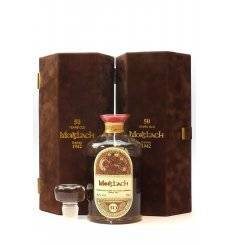 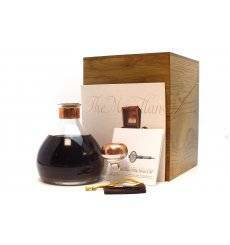 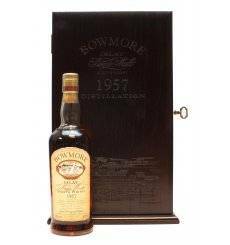 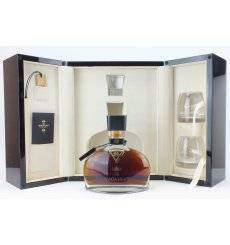 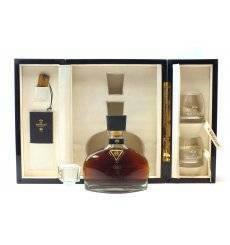 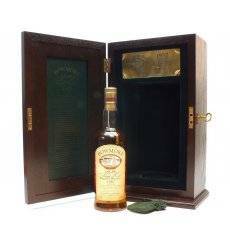 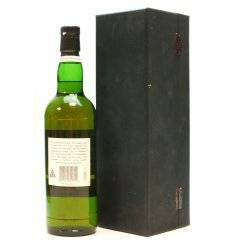 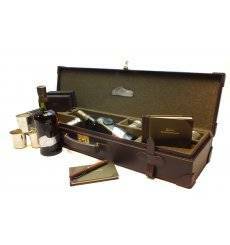 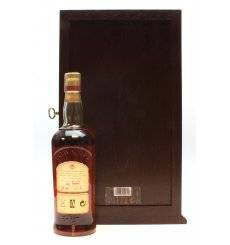 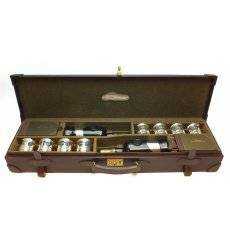 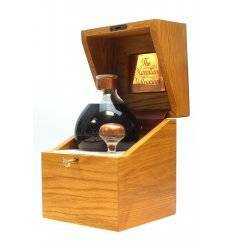 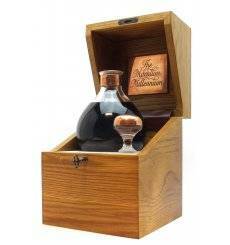 Distilled in 1972 and bottled in 04/10/2011, this Sherry cask (cask no 7038) comes complete with presentation box. 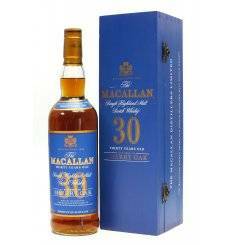 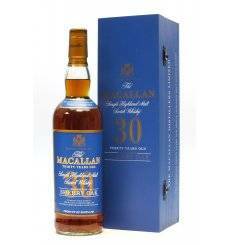 From the Iconic Speyside distillery Macallan, a blue label 30 years old exclusively matured in hand crafted sherry oak casks from Jerez ,Spain. 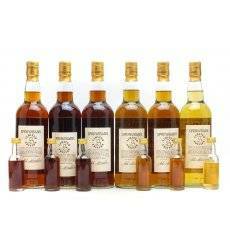 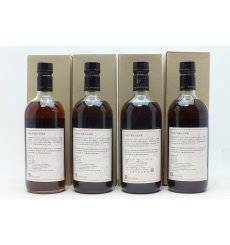 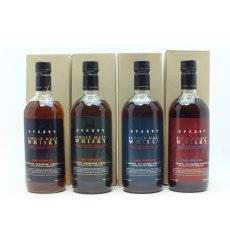 A full set of 4 x Karuizawa's from the Cask Strength series. 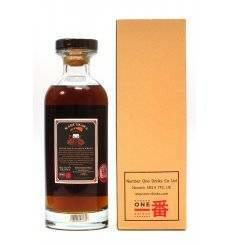 Exclusively released for the Taiwanese market. 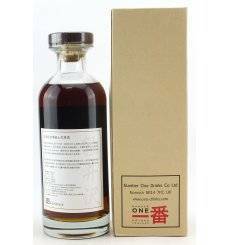 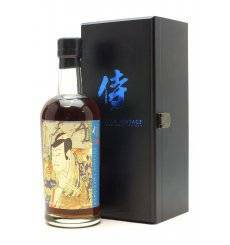 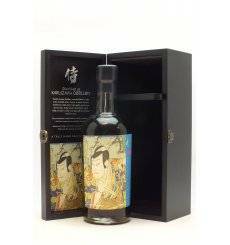 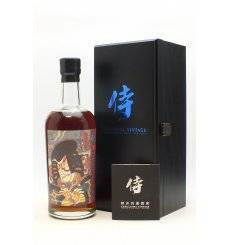 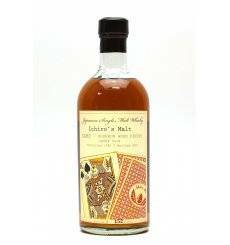 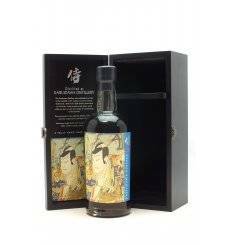 A vatting of re-racked casks of finest single malts from the final two vintages 1999 & 2000 from Karuizawa Distillery which have been matured in Sherry Butts. 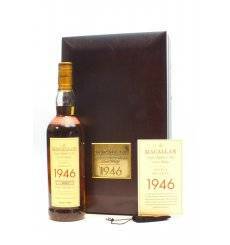 61.7% vol x 4 700ml x 4Please note: Damage to boxes refer to images.